1. 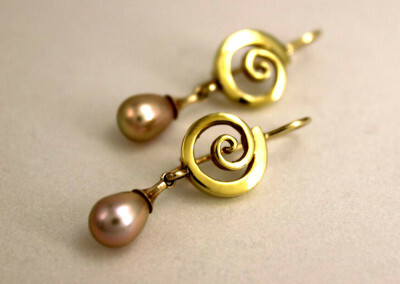 How long does it take to create a custom jewelry design? We do our best to complete all work within 8 to 10 weeks. 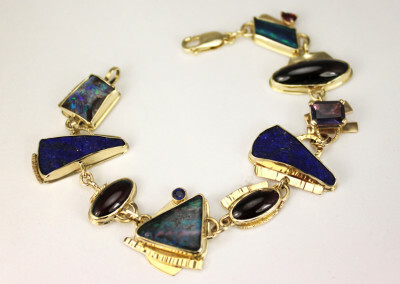 This includes at least 2 meetings to create and approve a design, as well as viewing and choosing gems if necessary. This time frame will vary depending on the complexity of the jewelry design. 2. Can I reuse my mother’s or grandmother’s diamonds or gems? Definitely! 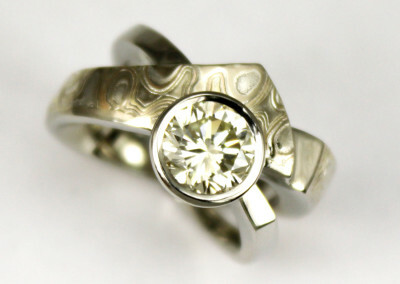 Some of our most meaningful pieces have been created with heirloom stones provided by clients. Depending on your gem’s condition, resetting stones is a wonderful way to honor family memories while creating a new piece of jewelry that fits you. 3. Can I reuse my mother’s or grandmother’s gold ring/earrings/ etc? Yes. 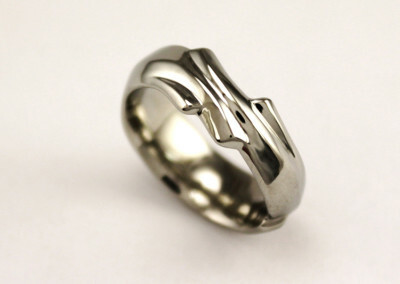 Not only does it imbue your custom jewelry with meaning, it can also be cost effective. 4. How often should I check my settings/prongs? This is an important question. We have heard too many sad stories from clients who unfortunately lost stones due to loose settings. The industry standard would suggest a setting be checked every 6 months. This may vary, depending on your wear patterns and lifestyle. Feel free to come in anytime for a complimentary stone check. 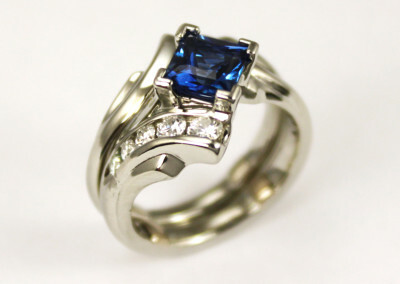 If you are in need of new prongs or tips, we would be happy to repair your setting on premises in our shop. 5. Do you repair jewelry? Yes. We are happy to provide a full range of in-house repair services to our clients, including ring sizing, retipping, and remounting gems.